The manufacturing specification for Faithfull router bit cutters ensures that they are suitable for use by all professional tradesmen, craftsmen and conscientious DIY enthusiasts. 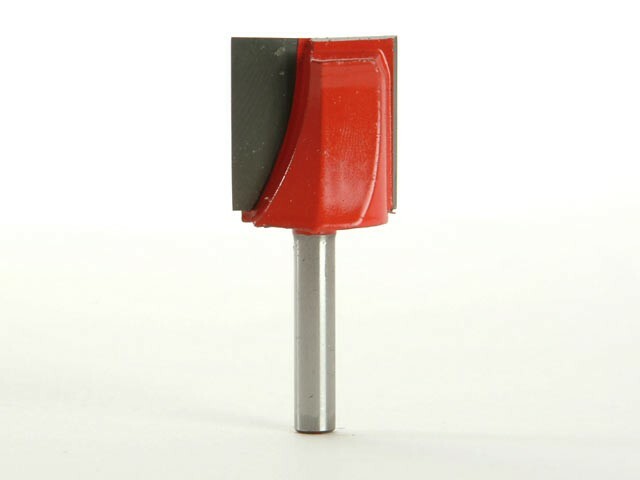 Every Faithfull router cutter tip is made from tungsten carbide, brazed onto a steel body and designed to cut a wide variety of timber and abrasive material such as MDF and plywood. With careful handling and under normal conditions, they will outlast HSS grade cutters many times. These top quality cutters will ensure an excellent finish and provide the user with long lasting and reliable service.